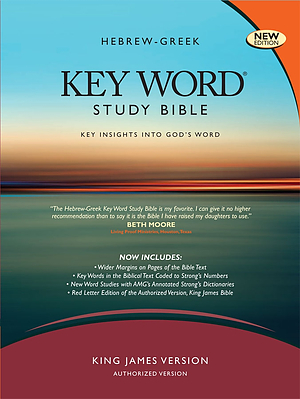 KJV Key Word Study Bible: Black, Leather by Zodhiates, Spiros; Baker, Warr was published by AMG in June 2008 and is our 7886th best seller. The ISBN for KJV Key Word Study Bible: Black, Leather is 9780899577487. 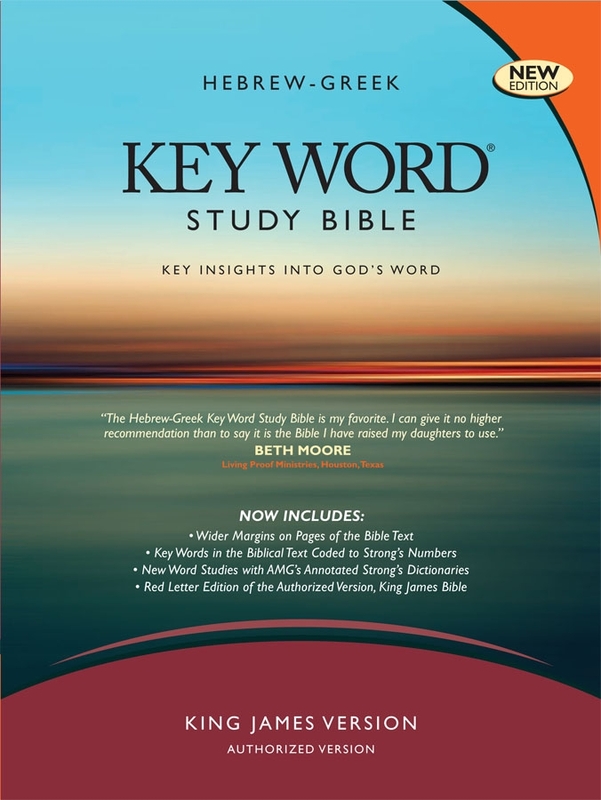 Be the first to review KJV Key Word Study Bible: Black, Leather! Got a question? No problem! Just click here to ask us about KJV Key Word Study Bible: Black, Leather. Do you have the black in real leather and do you put initials on the bible as it is for a gift? A:This bible is available with several cover and colour options; the text is identical in all editions. We are currently unable to offer a personalisation service.